Home | Recipes | Golden Waffles with Milo Cream Cheese topping. Golden Waffles with Milo Cream Cheese topping. A sweet decadent breakfast or brunch treat. Waffles: In a bowl, combine the flour, sugar, baking powder and salt. Combine the egg yolks, milk and oil; stir into dry ingredients just until moistened. In a small bowl, beat egg whites until stiff peaks form; fold into batter. Bake in a preheated waffle iron according to manufacturer's directions. Milo Creamed Cheese Topping: In a bowl beat creamed cheese with Milo (for a smooth consistency mix a tiny amount of milk or warm water to the Milo) or for the crunchy texture leave milo as is. Once well beat fold in the Marshmallow Fluff. 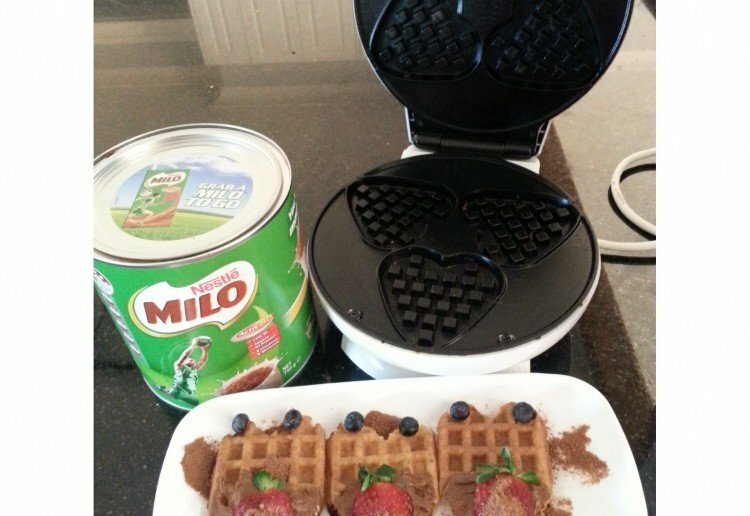 Serve waffles hot with topping and berries and of course extra good sprinkling of MILO. Please EnJoY! Notes... Marshmallow Fluff can be purchased from Coles, online and speciality shops. Very different. Never tried making waffles before. Thanks for the recipe. This waffle was loved by all. Have been using the topping on other things. Yes please, waffles go down well in this house. Cannot wait to try this new milo creation! We love milo any way we can get it here! Looks amazing and great for everyone to enjoy, thanks. I love waffles. And you’ve got a beautiful waffle machine there. Very original with that shape. Thanks for the recipe!! Thank you so much for popping by and your interest …yes I did include details and also have them on here as well. I do hope your Coles has the fluff if not it is available online at Coles and I also believe you can purchase it from IGA. Also there are many web sites you can order from, catch of the day also have it and have a strawberry version as well. Google has many options and is a huge help. With ordering on line though one must account for the fact of shipping/delivery, so instore is the best option. Lastly this marshmallow fluff is very sweet it’s something like spreadable pavlova ..so it’s a sometime treat. Thanks again and all the very best to you. 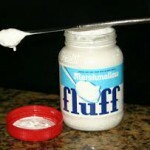 Where bouts do you buy marshmallow fluff from? It is quite obvious that you have not yet checked to see if I had replied to your last request/comment which by the way I did. BUT once again I have included in the recipe in the notes section just above where you have posted where indeed you get the Marshmallow Fluff. 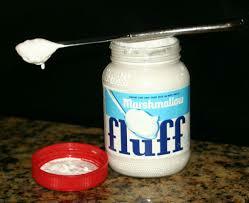 = Notes… Marshmallow Fluff can be purchased from Coles, online and speciality shops. Do hope this helps you as I really can not provide any more information…what exactly is it you are wanting FROM ME?? If indeed this info is not helpful please try Google search for MARSHMALLOW FLUFF all the info is there. Waffles! We love waffles on the weekends – good weekend food. Thanks for this recipe Cherz – the waffles and topping look wonderful! Thank you Cherz! I see a Milo recipe pop up and I hope it is one of your recipes! 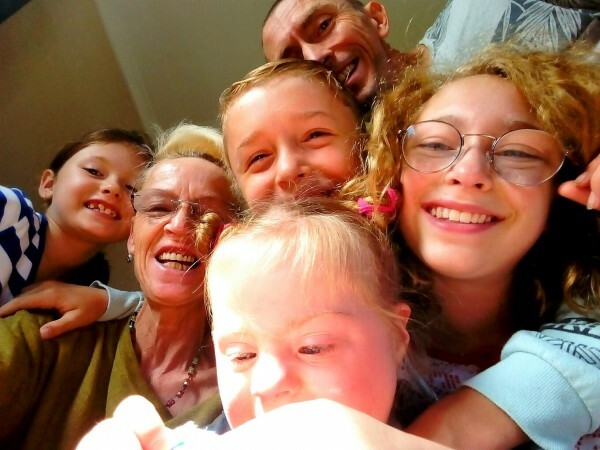 A fabulous recipe for young and old,thanks!